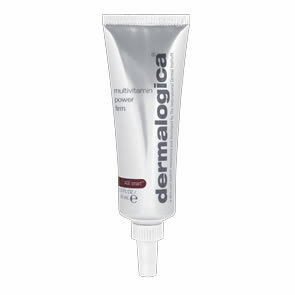 Dermalogica Rapid Reveal Peel is a maximum strength exfoliant that delivers powerful results at home. It contains a unique complex of potent phytoactive AHA extracts, Lactic Acid and fermented plant enzymes to increases epidermal cell turnover to reveal new, firmer skin and reduce the appearance of fine lines and wrinkles. Pumpkin Fruit Enzyme and Rice Bran Extract resurface and help even out skin tone. Smoothing Australian Caviar Lime Extracts brightens skin for a more radiant complexion. Each pack contains 10 peel applications with a handy travel bag. 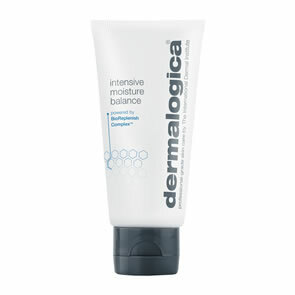 Helps maintain radiant looking results between professional peel treatments. Phytoactive AHA Acids and Lactic Acid: Removes dulling surface debris and stimulates cell renewal without causing dehydration. Australian Caviar Lime Extract: Smoothes and brightens the skin. Phytic Acid: Increases cell turnover while brightening the skin. Fermented Plant Enzymes: Helps to resurface and accellerate cell turnover. Allow to activate for 3-7 minutes. You may experience slight tingling. Rinse with cold water or wipe off with a cold, damp towel. Products containing AHAs can increase skin sensitivity to the sun, use an SPF of at least 30 daily.